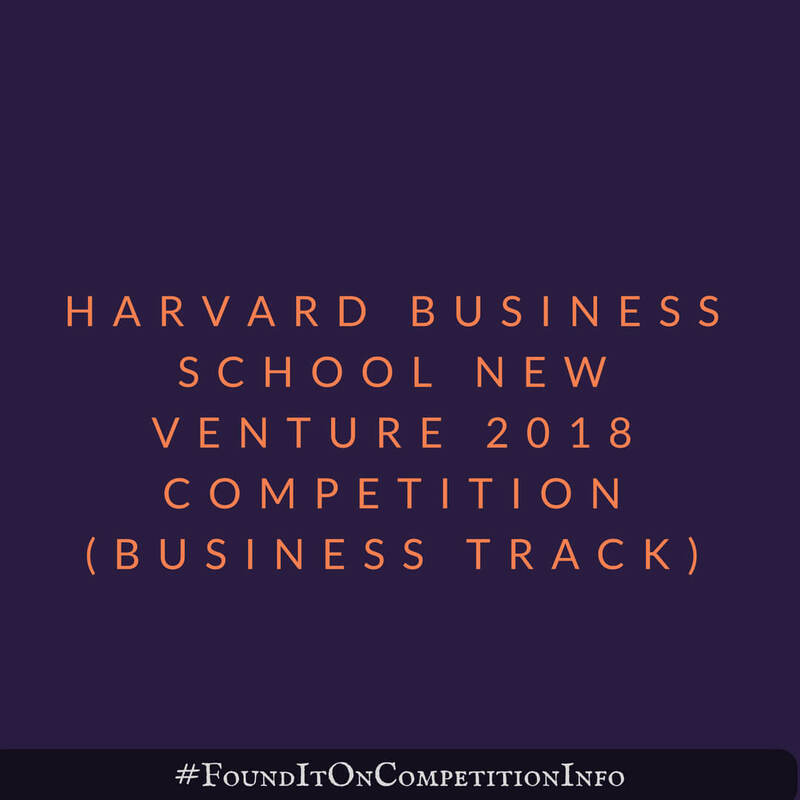 The Business Track of the 2018 New Venture Competition (NVC) by the Harvard Business School provides a unique opportunity for students to put entrepreneurship principles into practice with an integrative learning experience. Awardees in the New Venture Competition are extended an offer to have one of the limited number of dedicated space allocations in the Harvard Innovation Lab. Awarded space will be to Harvard affiliated startup ventures for a 12 week period during the summer.